Mutual Wills for Couples. Simple to use. Attorney Prepared. Popular Mutual Wills for Couples specifically designed for couples who have minor or adult children and for those couples who have no children. 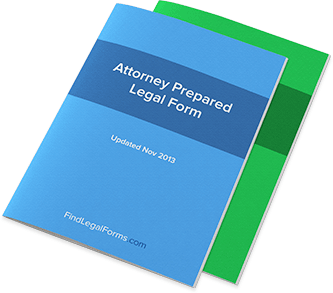 These documents contain two Will forms for use by both parties and specifically sets out each individual's wishes regarding disposition of their estate upon their death. Will for Married Couples with Adult Children This Kit is designed for use by a husband and wife with adult children, when they are drafting mutual wills and contains two wills.